Impulse buys are a great way to add significant revenue to your retail store. According to an article by Brandon Gaille, Marketing Expert & Blogmaster, 90% of shoppers make occasional impulse purchases, usually due to a sale or promotion. In the retail world, this is called a great opportunity. When shopping online, consumers like to research products, compare prices and read reviews. Once inside the physical store, buyers tend to spend more time shopping and are more likely to make spontaneous purchases. Providing additional buying choices for your customer can be as easy as A, B, C.. Merchandise should be presented in an inviting manner. 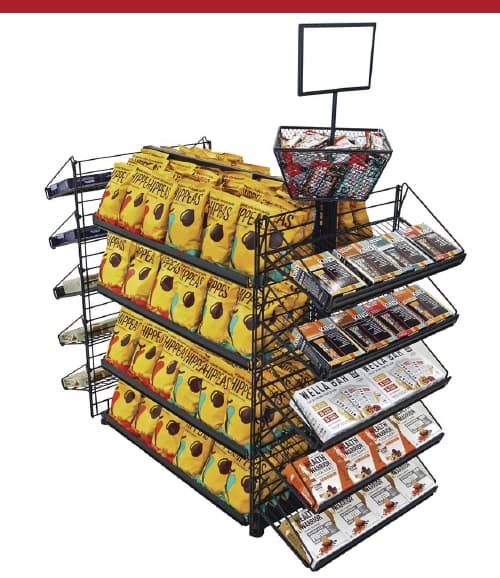 There are several point-of-purchase displays you can use based on the product and space you need. 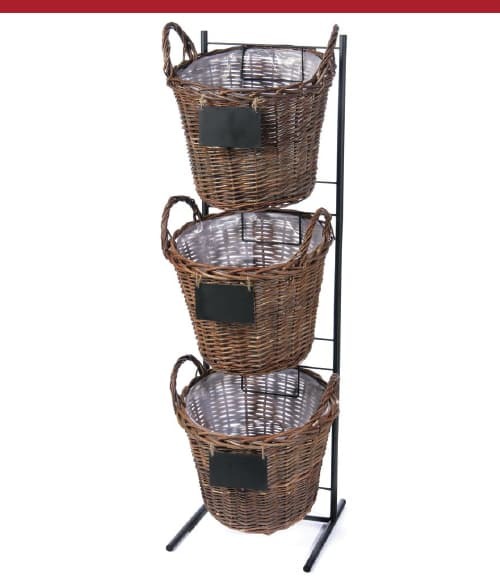 Floor merchandisers come in the form of dump bins, basket displays, and shelved racks. 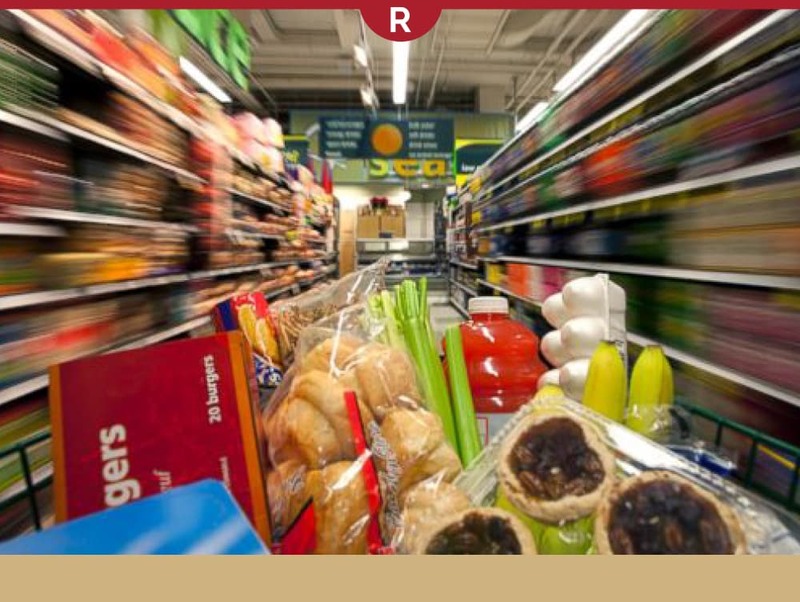 A component based system such as the Q-Line is great for convenience stores, dollar stores, and others that sell impulse items while also directing customers through the aisles and to checkout. Countertop racks and trays are great if you have the available space at the checkout counter. Boutiques often use tiered stands or baskets to sell jewelry items. Make sure customers know that you have items for sale. Bright red signs or banners indicating your sale are a must. Offer an incentive to buy that motivates the patron, like 50% off or buy two, get two free. Setting up sale items near the checkout counter provides the customer with motivation to purchase. Impulse buys should be easy and instinctive like earrings or bracelets in a boutique. Cross selling is also an excellent way to inspire impulse buys by placing complimentary items near larger purchases. For example, placing hats and gloves near the winter coats encourage shoppers to score accessories while they're in the store. Train your sales associates in the skill of upselling. Shoppers appreciate suggestions if they're not overbearing. A simple question to a customer during checkout, "Did you take advantage of our sale items?" is an excellent way to inspire unplanned purchases. Shoppers often find it convenient to purchase their goods online. However, making their in-store visit an enjoyable and successful one can result in higher revenue for the shop owner. Pipe in some upbeat music. Host a wine and cheese event. Have a prize give away. Give buyers a reason to visit your store, have fun, and increase your sales!